What if your everyday job was a matter of life and death? For the men and women of the R. Adams Cowley Shock Trauma Center, it is. 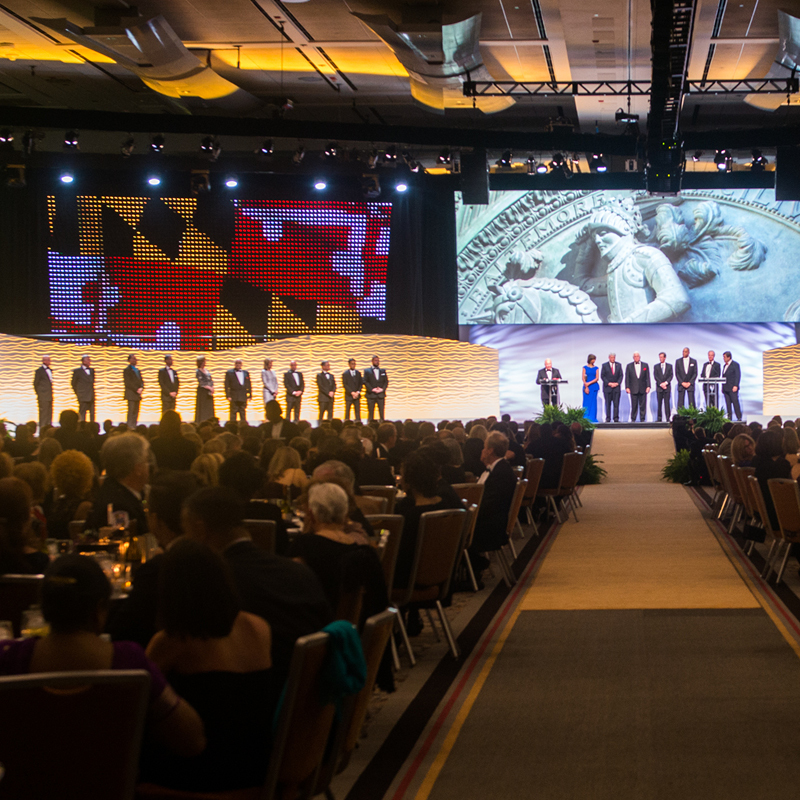 So every year the Shock Trauma Center hosts an annual gala to celebrate these medical heroes and to generate the financial and legislative support that makes their work possible. 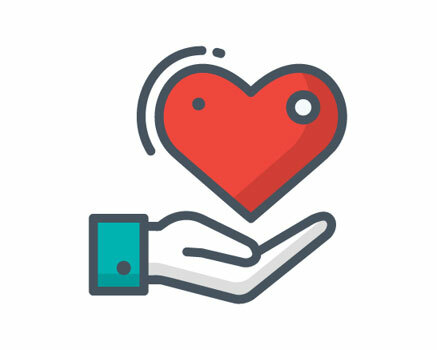 Saving lives is a serious matter, and the atmosphere can be intense. To convey this intensity, we developed an immersive, high-tech program that put guests inside the adrenaline-charged environment that is Shock Trauma. With live storytelling and multimedia, members of the Shock Trauma team told stories that packed an emotional punch—and highlighted the complex, technically advanced care required to save critically injured patients. 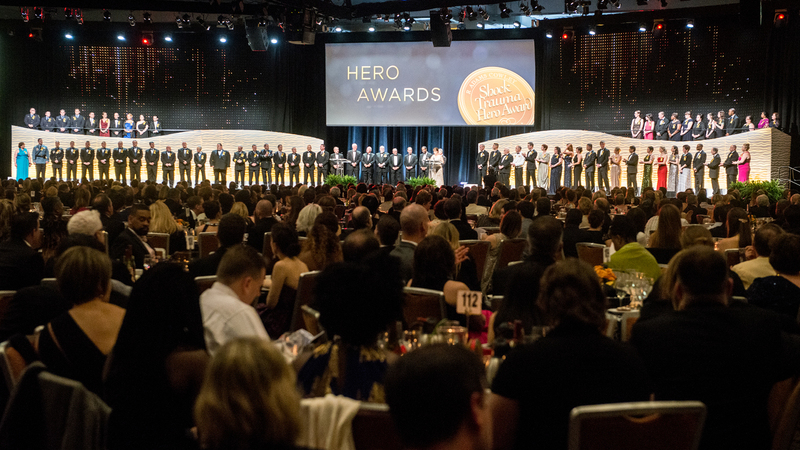 The program closed with a high-impact special effects reveal of the 50+ heroes being honored that night. Thank you for executing yet another flawless event Saturday night! From the absolutely gorgeous stage set to the professionalism and seriousness shown by the stage management team, it was clear that every detail had been addressed and that we received the highest caliber production. The evening’s 1,500 guests came away awed and inspired, and with a clear understanding of the critical role Shock Trauma plays in saving lives. The annual event generates significant support to advance Shock Trauma’s capabilities and to make the extraordinary work of its heroes possible.